Very mild and effective! 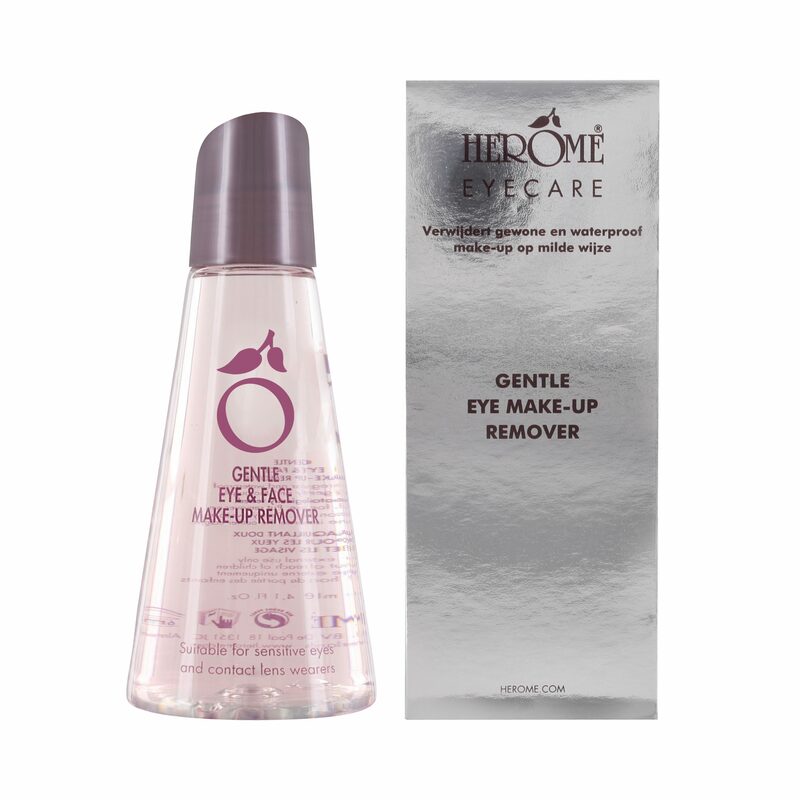 The Herôme Gentle Eye and Face Makeup Remover contains a fat-free, mild and concentrated formula. 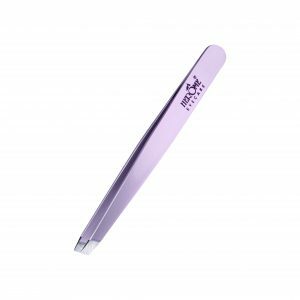 Ideal for contact lenses (leaves no residue behind on eyes) and is also suitable for removing waterproof mascara. Contains chamomile extract that has a calming effect. 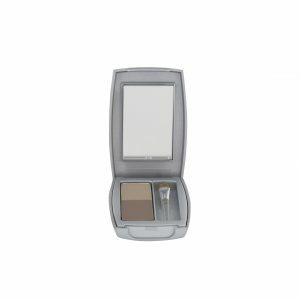 • 2 in 1: Clean and care! 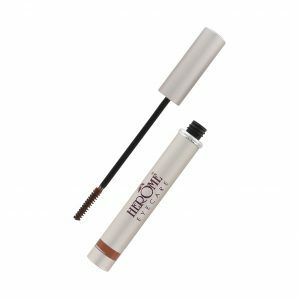 After removing mascara, use the Herôme Eye Care Lash Balm. 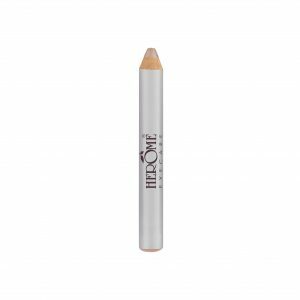 This caring balm creates visibly fuller, longer and more beautiful eyelashes.